Hundreds of thousands of Rohingya children continue to suffer in our region, in a crisis not of their making. 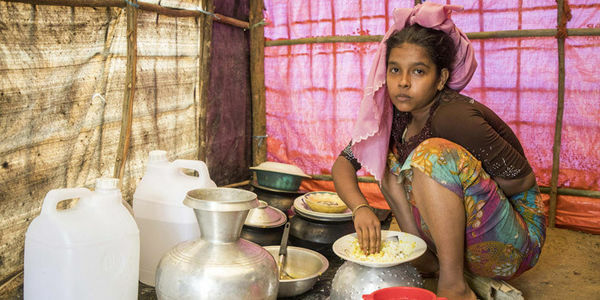 Plan International's research shows that girls are at particular risk of exploitation in overcrowded, under-resourced camps. As an important regional power, Australia has a critical role to play in helping these children. -Ensure the rights of Rohingya children, especially girls are protected by using our seat on the Human Rights Council to keep the issue on the international agenda. Sign your name and tell the Australian Government to protect Rohingya children, especially girls.